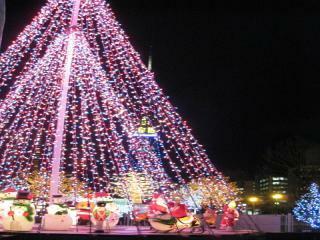 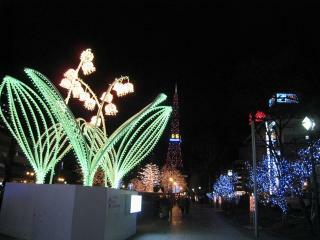 I went to Odori Park which is very beautiful for illumination now. 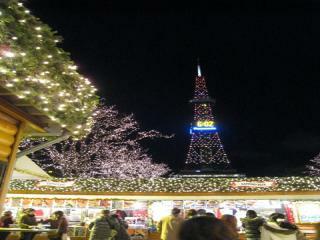 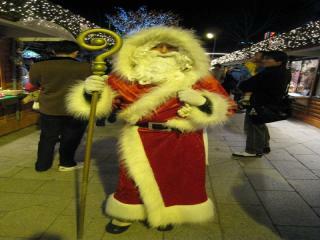 And, German Christmas Market is holding untill Decmber 24th at Odori Park 2chome. 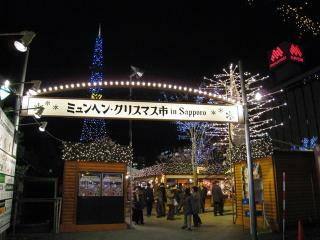 You can enjoy German decoration,food and drink.